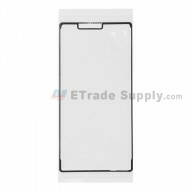 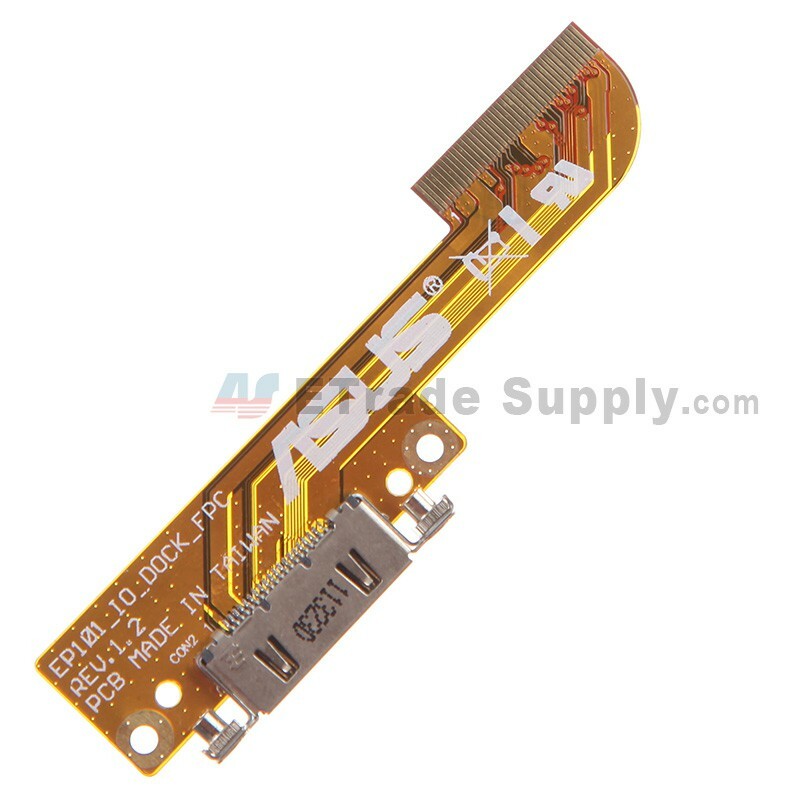 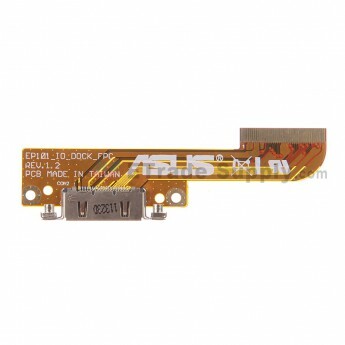 Â· This flex cable is used to connect charging port to mainboard. 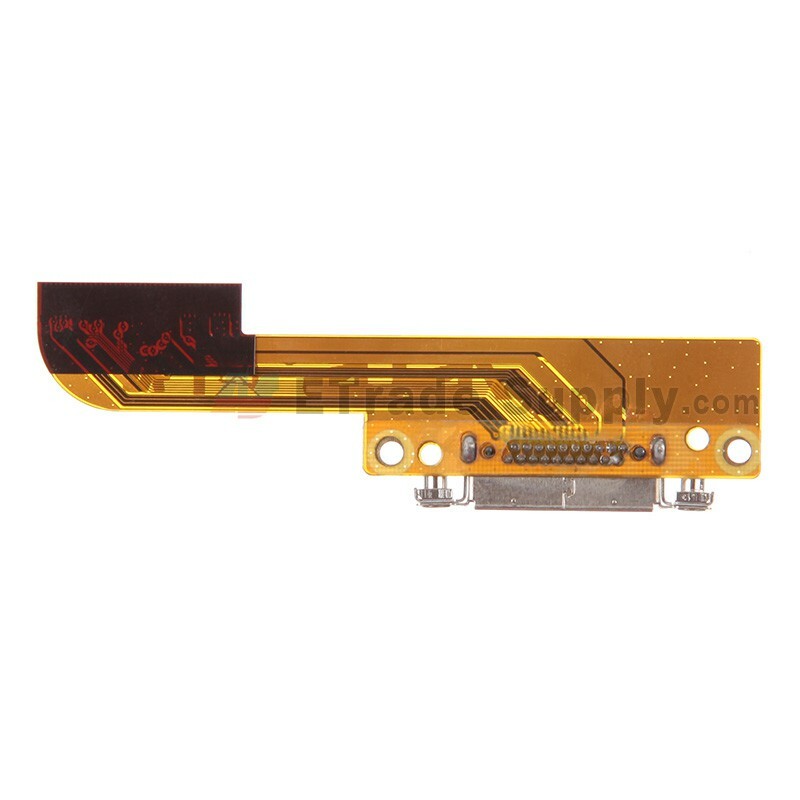 Â· You should check the IC on the flex cable before installation in case it's defective. 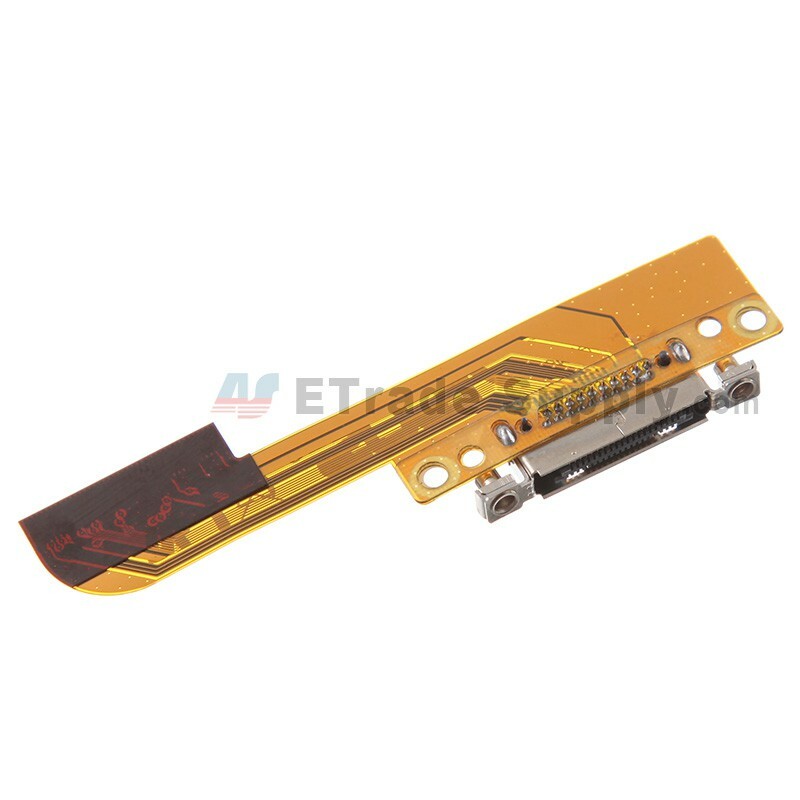 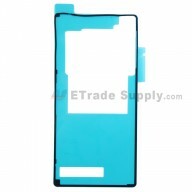 Â· The flex cable ribbon is very fragile and easily damaged. 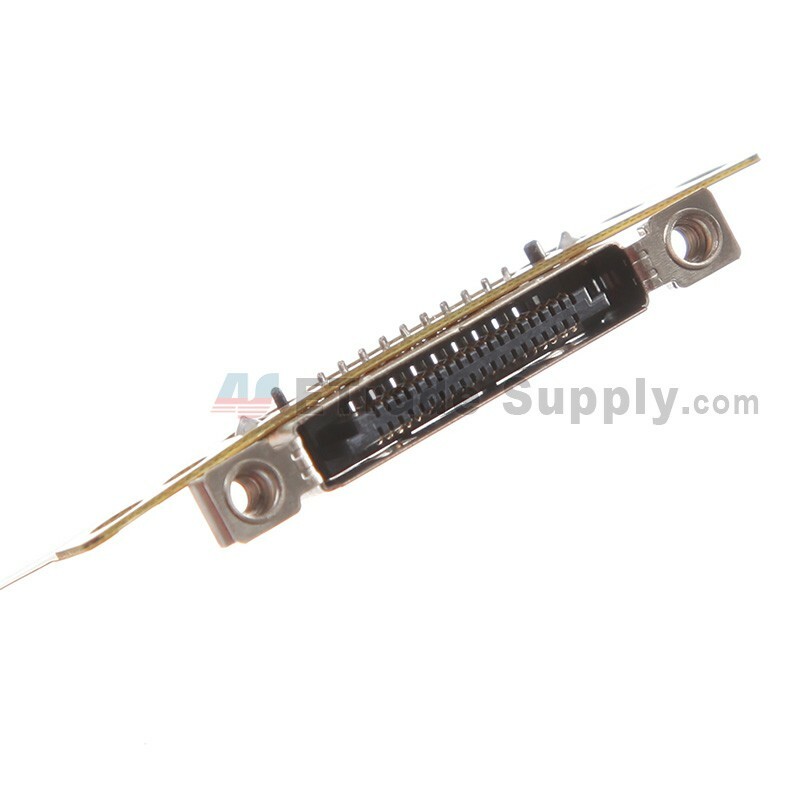 Handle carefully!